I really wanted a new camera strap for my camera. The original Canon strap just doesn’t do it for me. I mean it’s kind of boring. Besides that it’s like running around with a big advertising sign around my neck. I found a braided leather belt at the thrift store and thought it could be a great camera strap! 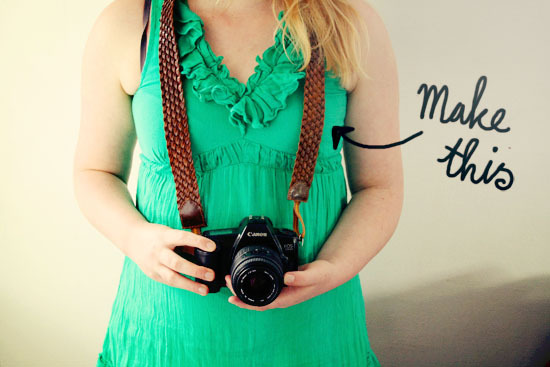 So today I’m going to show you how to make a fabulous camera strap from a braided belt. 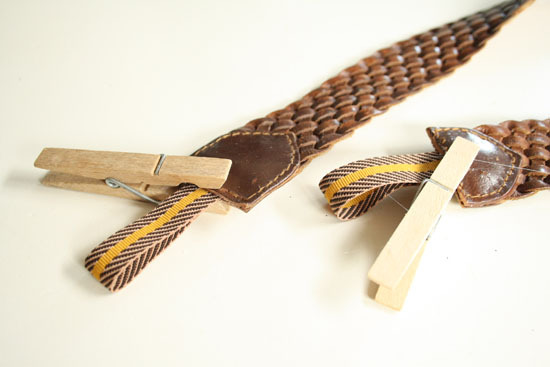 Learn how to make this braided belt camera strap after the jump. . .
First you need to cut off the ends of the belt. 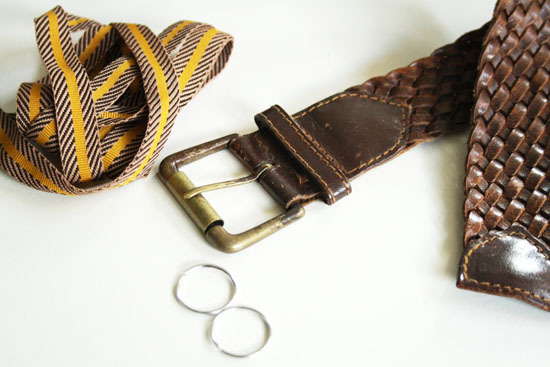 You need a braided belt that is kept together by two pieces of leather sewn at the ends. cut open the end so you will be able to put the leather inside the belt. Cut the ribbon in two straps of 8 inch. Fold in two and put some glue between the ends to keep it together. Also put some glue between the leather at the ends and place the ribbon between the leather. Use clothes pins to keep it in place. When the glue is completely dry you can remove the clothes pins. 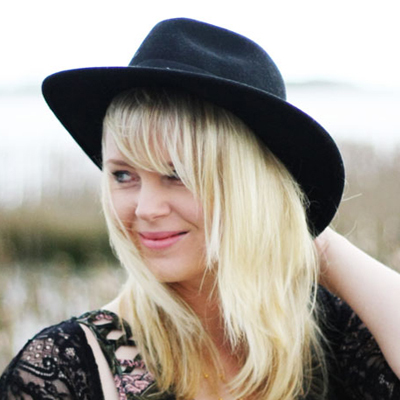 Use the jump rings to attach your new braided belt camera strap to your camera.